- Air Blown Micro Cables are ultra lightweight with and small diameter and designed for metro feeder or access network to be blown into a micro duct by air-blown installation. 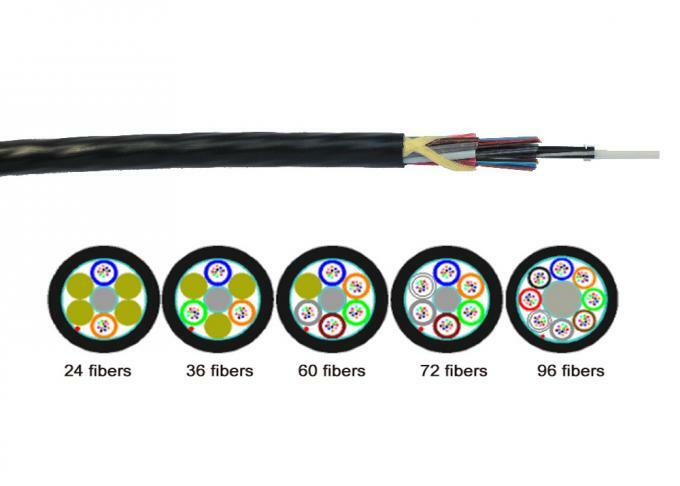 - As the cable allows the deployment of currently required fiber count, the micro cable provides a lower initial investment and the flexibility to install and upgrade to the latest fiber technologies after the initial installation. - It can be make from 4 cores to 144 cores. Avaiable in single mode and multimode. 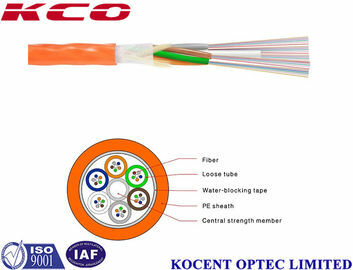 - Optimum cable structure, high fibre density. - Accurate fibre length balance, ensure stable performance. - No gel in cable core for water blocking, low carbon and environmental friendly. - Structure Innovation in sheath, enhancing the blowing performance. - Small outside diameter, light weight, easy to lay. - Adopt semi dry structure, construction is clean and tidy. 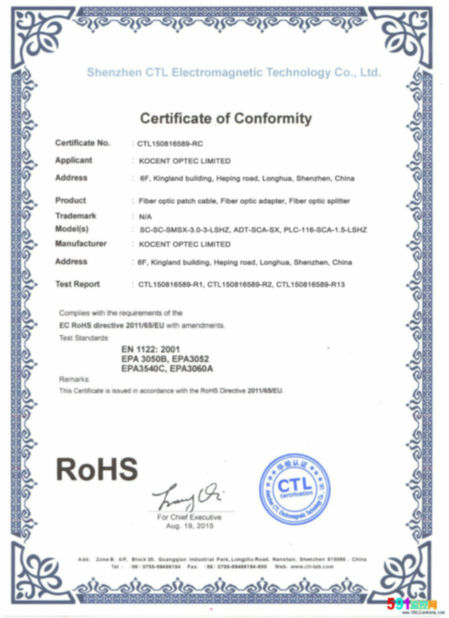 - Loose tube material itself has a good water resistance and high strength. - Special tube filling compound ensure a critical protection of fiber. - Adopt the following measures to ensure the waterproof performance of the optical cable. - Loose tube filled with special waterproof compound. 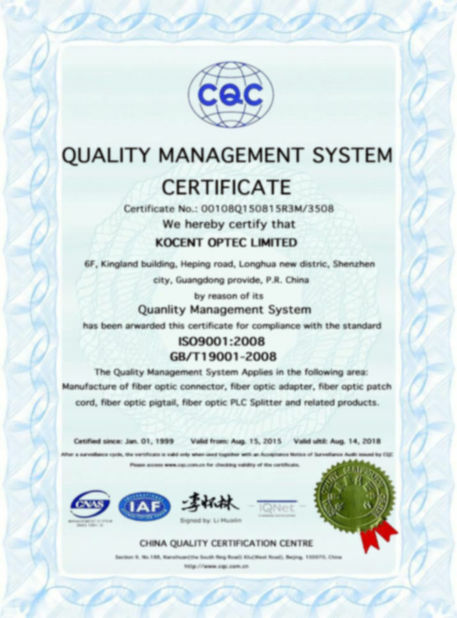 - Using dry type of water blocking material, the whole section of water resistance, to prevent the optical cable vertical seepage. - Using microtubule resources, especially for the backbone network, access network and fiber to the home. - Cabling costs are low and suitable for upgrading the old city and building network.